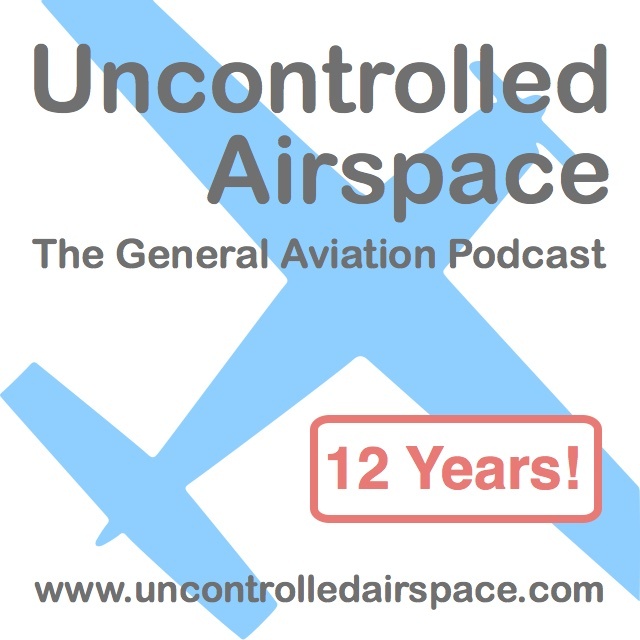 Uncontrolled Airspace General Aviation Podcast. Recorded September 19, 2012. Sun'n'Fun is a happening place year 'round!